I read this article and found it very interesting, thought it might be something for you. 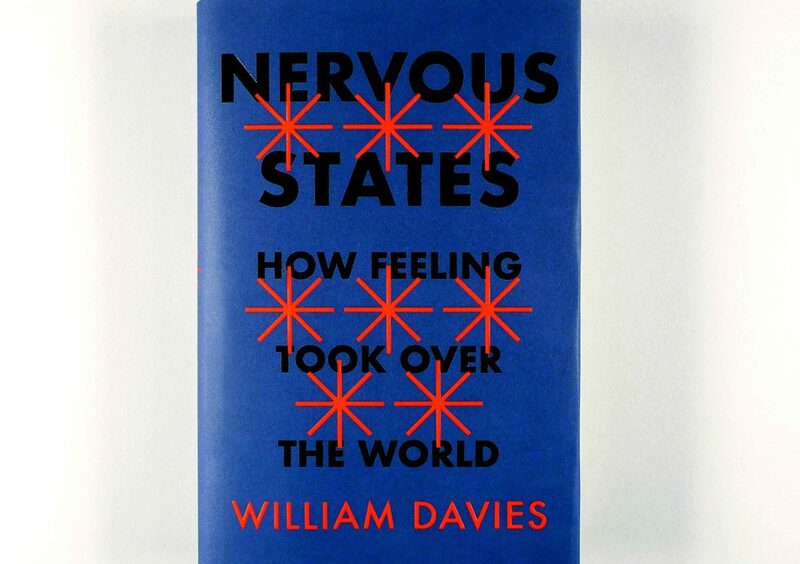 The article is called Book Review: Nervous States – William Davies and is located at https://www.totallydublin.ie/more/print/book-review-nervous-states-william-davies/. Trump, Brexit and populism have sent shockwaves through our politics. Many have attempted to account for these advents, but few will achieve the lucidity and depth of analysis that Davies has brought to bear in Nervous States. Winding his way through the history of things such as statistics, expertise and communication, Davies charts the evolution of such categories, demonstrating the historic role each has played in sustaining a model of reality that has produced peace and political consensus. However, it is by placing these histories into dialogue with the political anxieties of the present that Davies succeeds at demonstrating how the practical functions of these categories have become encumbered. Globalisation, Davies argues, has shifted the distribution of wealth within national boundaries. GDP, a traditional means of measuring a nation’s prosperity, is incapable of articulating the paradox of increased national prosperity underpinned by the decline of real wages for half the labour force. The spectre of populism emerges when the dominant models of reality can no longer encompass the complexities of the present, producing a fractious gulf between expertise and lived experience. 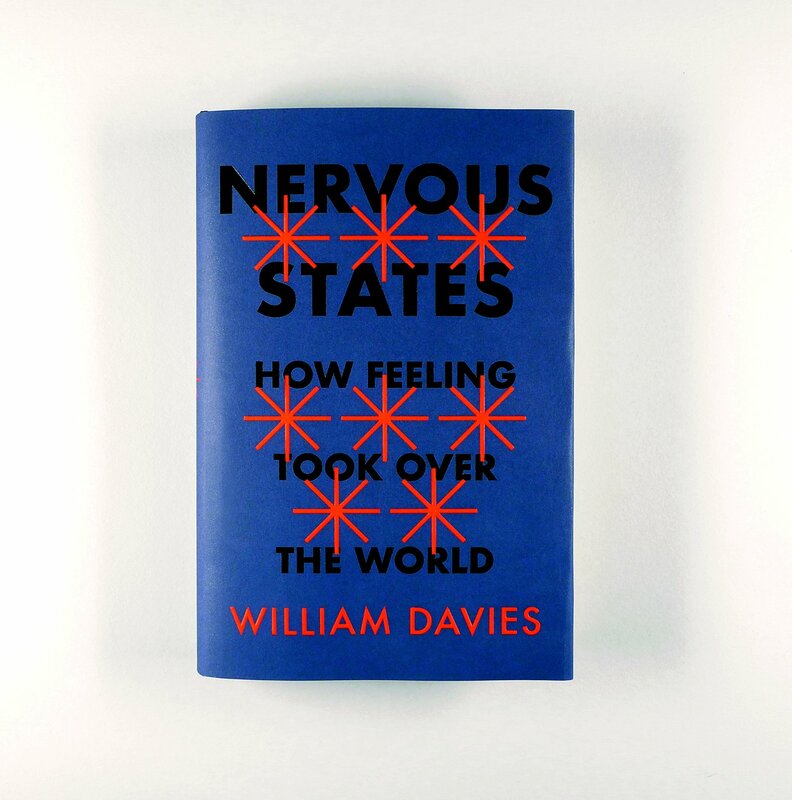 Nervous States, then, draws on the history of ideas to explain the contemporary economies of feelings of fear and distrust. It is a siren call, redirecting our focus to the deeper, tectonic underpinnings of our culture.